Samsung has announced the release of its latest Note handset, but you don’t have to spend $1,000 to join in the fun. Starting today, anyone who has a Galaxy S7 or later, Note 8, or Tab S3 or S4 will be able to try out the beta of Fortnite Mobile for Android. If you do preorder a Galaxy Note 9, however, Samsung will toss in $150 worth of V-Bucks, Fortnite’s in-game currency. To download the game, go to your app drawer and find Samsung’s Game Launcher app. Open it and you should see a Fortnite icon with a blue arrow next to it. Tap it and it’ll begin downloading. And now all other Android phones will have to wait at least “a few days” before Epic opens up the access to non-Galaxy devices. 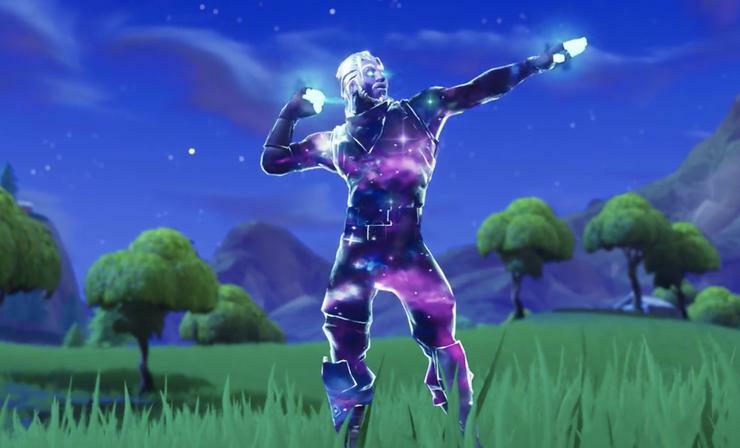 In addition to the beta access, all Galaxy Note 9 and Tab S4 users will receive a unique Fortnite Galaxy skin. And if that’s not reason enough to drop $1,000 on a new phone, Note 9 pre-orders through Samsung.com can also score a whopping 15,000 V-Bucks as a bonus. You’d have to spend $150 to buy that much of the virtual currency in-game. It’s enough to unlock a battle pass along with a ton of emotes and legendary skins. Why this matters: To say Fortnite is the biggest game right now is something of an understatement. However short, Samsung’s exclusivity gives it some serious street cred with gamers and it might even help them sell a few Note 9s in the process.